The European Association of Plastics Recycling & Recovery Organisations (EPRO) is inviting companies across Europe to enter their products for the EPRO Best Recycled Plastic Product Innovation and Sustainability Awards. To raise awareness, the competition aims to showcase the latest product innovations for recycled plastics in a growing variety of products and items. The competition enables companies to further demonstrate their commitment, working in Corporate Social Responsibility, and for consumers to gain a greater understanding of the scope of their environmental actions. Product award – Roofeco Systems, from Spain with the Spanish Roof Tiles. 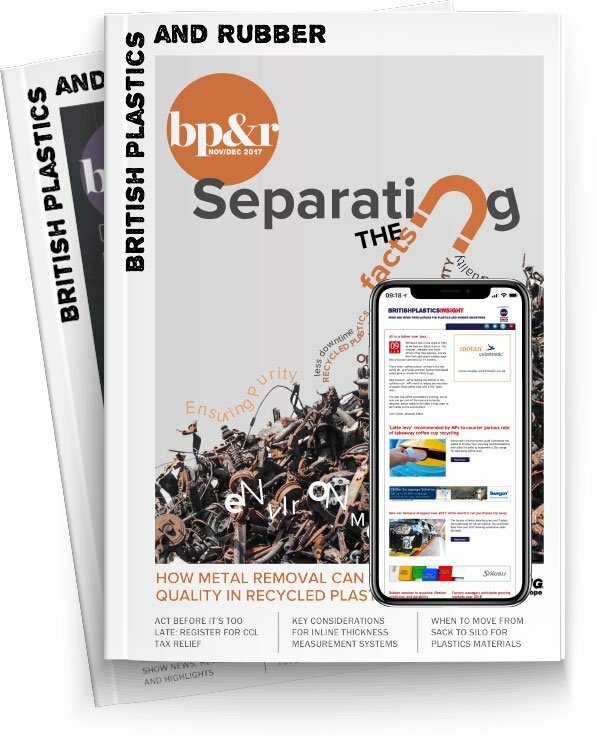 Entries to the competition close on 18th January 2019 and winners will be announced at Identi-plast 2019, due to take place in London 7th-8th March 2019.